DOCTOR WHO: The Other Actors Who Have Played The Doctor, part 2 | Warped Factor - Words in the Key of Geek. Continuing our look back at the many other actors that have portrayed the Doctor on television, on stage and in audio productions. You can find the first installment here, which covered the alternate actors who have played the roles of Doctor's one to four. Today we complete the retrospective, starting with an alternate Fifth Doctor. Our second collection of 'other' Doctors kicks off with Adrian Gibbs who played the Watcher, a name given by Adric, during the Fourth Doctor swansong Logopolis, but as Nyssa put it, "he was the Doctor all the time", and it turned out he was there to help Tom Baker regenerate into Peter Davison. 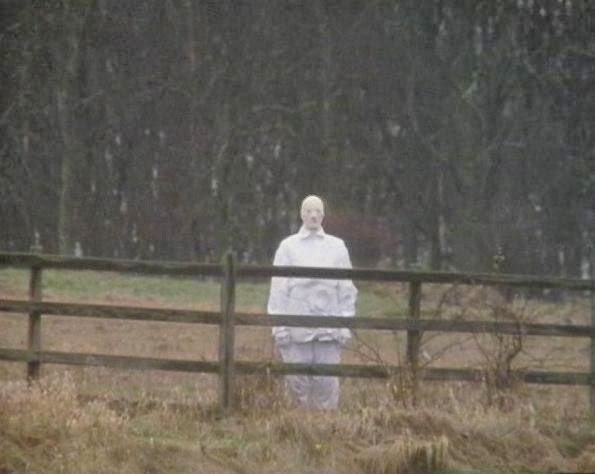 It can be assumed that he was part of the Fifth Doctor. Under the Davros prosthetic above is Terry Malloy. He was the man in the chair for Resurrection, Revelation and Remembrance Of The Daleks, and in 2012 he reprised the role in the Big Finish audio production The Curse Of Davros. In the story the Dalek creator develops mind swapping technology, and after swapping with the Colin Baker, Malloy plays the Sixth Doctor whilst inside the body of Davros. 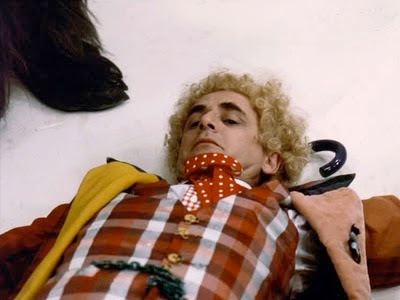 As you are not doubt aware, Sylvester McCoy briefly portrayed the Sixth Doctor for the regeneration scene at the start of Time And The Rani. And very convincing he was too (a-hem!). Lenny Henry played the Doctor in a spoof sketch in 1985. At the time Colin Baker was the official Tardis key holder and his face appears in the titles before morphing into Henry's. So we can assume that he was supposed to be a spoof Seventh Doctor. Also his companion seems to be channeling Peri! Jumping ahead to an alternate Doctor Nine, Ten, Eleven, Twelve and Thirteen, who all appear in Steven Moffat's first televised Doctor Who story. The Comic Relief special, The Curse Of Fatal Death sees Rowan Atkinson as an alternate Ninth Doctor, Richard E Grant as the Tenth Doctor, Jim Broadbent was the Eleventh, Hugh Grant as the Twelfth and Joanna Lumley as an alternate Thirteenth Doctor. At the time Doctor Who showed no signs of being resurrected by the BBC so these could have ended up being the final incarnations of the Doctor to hit our screens. 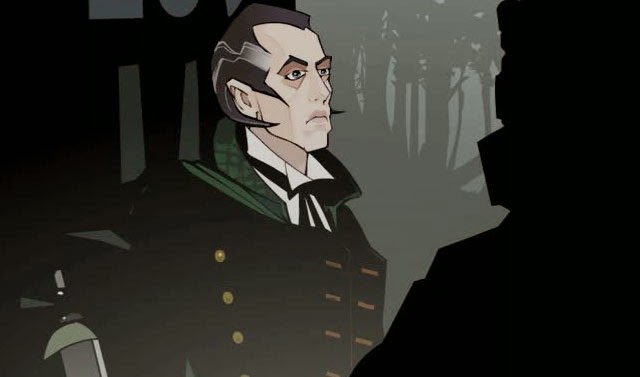 In 2003 to celebrate the 40th anniversary, Richard E Grant returned to voice, what was at the time, the official Ninth Doctor in Scream Of The Shalka. But with the announcement of the show's revival prior to the broadcast of Shalka, Grant's Doctor was soon struck from canon. During the Tenth Doctor story Journey's End, Donna Noble, played by Catherine Tate, absorbed the Doctor's regeneration energy and became The Meta-Crisis Doctor, or the Doctor/Donna. 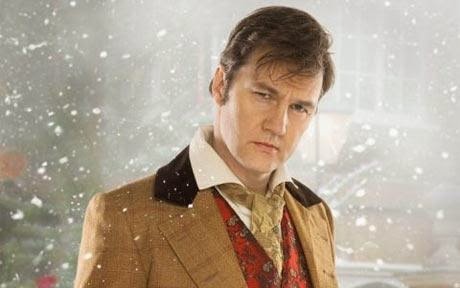 The following episode was the Christmas special entitled The Next Doctor. We were lead to believe that David Morrisey was playing the Eleventh Doctor, but it turned out he'd had an encounter with a Cyberman and had received an infostamp of the Doctor's memories. The Dream Lord was played by Toby Jones in the 2011 episode Amy's Choice. He was a manifestation of the darker side of the Eleventh Doctor but still came complete with Bow-tie! The Dream Lord was not the only dark version of the Doctor we have met. 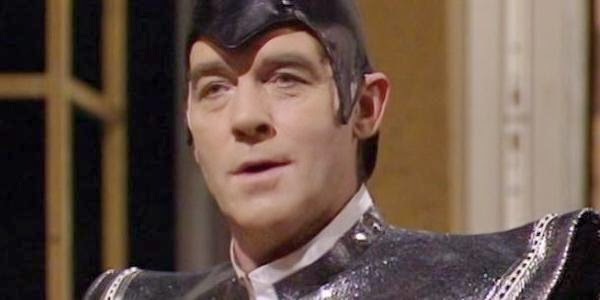 Back in 1985 Michael Jayston portrayed the Valeyard, who turned out to be an evil version of the Doctor, existing somewhere between his twelfth and final incarnations. It's also worth mentioning that in the Trial Of A Time Lord episode The Ultimate Foe, Geoffrey Hughes, from Coronation Street and Keeping Up Appearances, played Mr. Popplewick, which was a disguise used by the Valeyard, so he too in a roundabout way has portrayed the Doctor on screen. There are some notable 'Doctors' that we've not included on the list. John Hurt's War Doctor as he really isn't an alternate Doctor. He's the real deal. The Doctor's faces seen in The Brain Of Morbius, because it's open to speculation and they were just images. Mawdryn from Mawdryn Undead, because he was only pretending to be the Doctor and not an actual version of him. I've featured several spoof Doctors, but only BBC related versions where the actor is supposed to be playing a specific version of the Doctor. Any generic spoof incarnations have not been included. Finally I've not included any fan produced productions, otherwise we'd be here all year! That includes the Ian Levine recreation of Shada. That completes our collection of alternate actors to have played the Doctor, unless you can tell us otherwise?